Why grand parents love the company of their grand children? Every parent will be a grand pa or grand ma in course of time. At that age they want to grab the love and affection from their children and grand children. At that age they will be craving for what they lost in their youth. At old age they suddenly realize that they loosing time, they are deprived of love and affection. They try to get back those sweet moments in the company of their off springs. If the children and grand children give the affection they will be peaceful and joyful for the rest of their life in the presence of innocent kids. In the present space age relations between parents and children are strained right from childhood. Reasons are many. Parents have no time to spend with their children from the day of child’s birth and the child is in the care of somebody. 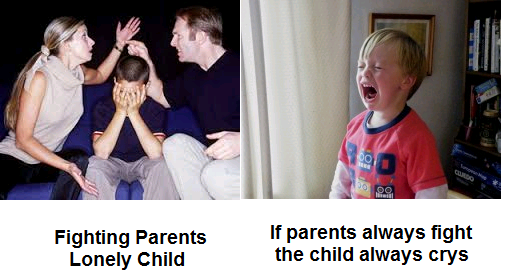 The distance between parents and children grow as the children grow older. Parents are not interested in child’s personal care but the aspirations of the parents on their children are sky high. They force the children to become their dream icons and force them to become what they want but not allow them to become what the children want. That builds up tension among children and they feel lonely and depressed. This situation is growing by leaps and bounds in the present tech. age. Parents never realize the reality and never try to understand what they are loosing, which they will never get again, neither their youth nor the love of their children. There is a gap in personal relations between husband and wife, parents and children and between young and old in developed countries. The grand parents of the family normally stay aloof in old age homes or in isolated rooms in the same house. This western culture is deep routed among Indians settled in America. and other countries. The children working there are not interested in inviting their aged parent to their place partially because of immigration problems and partially because of health insurance issues. Government agencies will pay health insurance for working people but not for dependents. Medical care is costly there. This may be one of the reasons why the working Indians are not willing to get permanent Visa to their parents and trying to organize old age homes in their native land. I met few family friends in America during my recent visit. I heard astonishing facts about the children born in America or lived long time in America. Many Indian parents told me that their children will not hear their words and if the parents scold them and try to teach discipline as done in India is a crime there. The children can complain to the police and action will be taken on parents. The children are not interested in early marriage and have no interest in marriage at all. They will not explain the reasons and the parents can not compel them because of country’s legal rules. Like in India we do not find families with old grand parents, parents and grand parents living together. They are even avert to discuss anything with their parents. The reason for such a situation is a mystery. 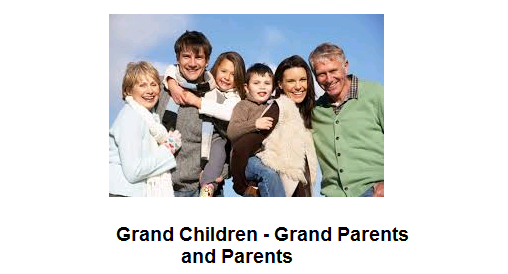 What happens if grand Children are kept under the care of grand parents? Grand parents are more than happy to take care of their grand children. The experience and knowledge of the grand parents will help nourishing the grand children. Grand parents will educate their grand children, teach them the traditional values, play with them like children and stay with them as friends.They tech them healthy cultural principles and what they can demand and what not from others. They tech them how to choose their friends. They tech them that how to go along with every one. They will teach them how to be considerate. They will teach them give and take policy. They tech them love and caring.They teach them human virtues. They will teach them how to win friends and influence people. They will teach them noble values. They will teach them behavior patterns in school, within society, among friends, ethical and traditional values. Lost but not the least they teach them ‘how to respect elders?’. Why grand parents are happy in the presence of their grand children? They get new audience to hear their stories and children love stories. They can memories their child hood through those kinds. They can play their childhood games, music, nature, reading and other interests and teach them to their grand children. They can provide support to the kids when their is any small difference between the children and parents. They can watch children develop through all stages.They can indeed convert children to status symbols. In return they get back the love and care at their old age. What are the strong factors that bind grandparents and grand children? It is because they see their own reflections in their grand children. 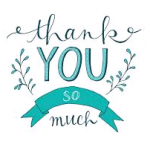 To share their thoughts and that is caring: Tell them that by sharing ideas, they not only gain knowledge with others ideas but the others feel that you are caring them. Teach them how to respect elders. Not only elders everyone indeed. Tell them that if you respect them they will respect you. Tell them that they can not get everything they want. Teach then to try hard to win things they want and never get disappointed if they do not. Tell them good short inspirational stories. Motivate them to fix long and short term goals in their life and help them to achieve it. What care grandparents should take to make parents and grandchildren happy? Try to have a close watch at the activities of the grandchildren.